Watsons Throws Exclusive Durian Feast Party For Top Loyal Spenders Over 150 Watsons Elite members enjoyed a food fiesta and partied with some of Malaysia's top celebrities in an exclusive "by invitation only" Watsons Elite members appreciation party held at the DurianBB Park at Jalan Imbi. This party has been one of the biggest exclusive event for Watsons Elite members since the movie screening premiere of " Think Big Big " ealier this year, with a meet and great session with the cast of the movie. 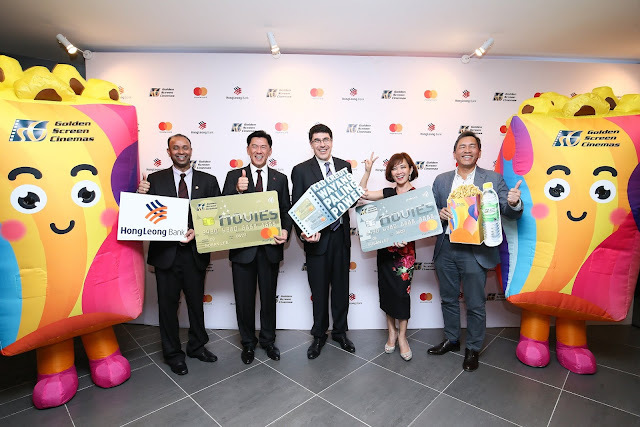 The Watsons Elite membership launched earlier this year, enables Watsons members to be automatically upgraded once they have accumulated a minimum of RM1,000 in spending within a year that is detected in the membership system. The purchasing can be at any Watsons store nationwide and Watsons online for the entitlement of the Watsons Elite Membership. 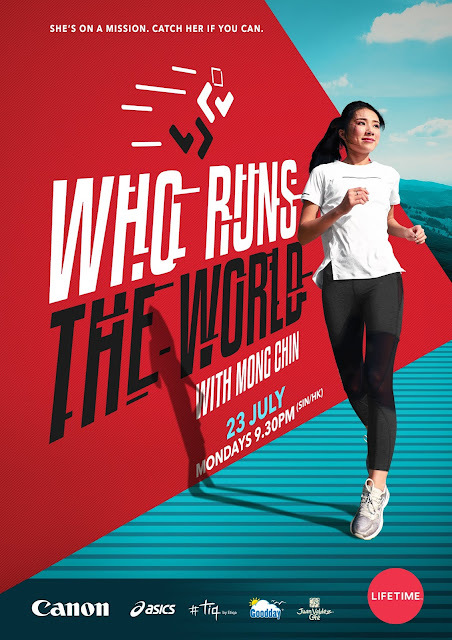 Thousands nationwide celebrated the world’s most anticipated football tournament with Carlsberg! 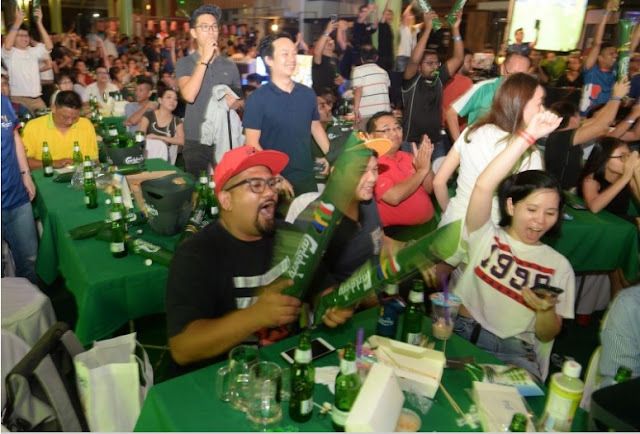 Petaling Jaya, 16 July 2018 – Some 1,000 football fans and beer lovers celebrated the finale of the world’s most anticipated football tournament at Carlsberg’s “Probably The Best Football Parties” across 9 locations held concurrently across key cities in West and East Malaysia!